The course will be instructive but also include an interactive strategic planning component where the rankings methodologies will be systematically de-constructed and various strategies for university improvement discussed. There is a strong emphasis on openness and interaction so participants will have the opportunity to put their own points of view or to address specific questions concerning them either with the group or privately. There will be a series of short lectures with breaks for questions, comments and input from participants and some practical sessions. In order to make the most of the course, people are encouraged to come prepared with questions specific to their role. What started as a light‐hearted end of year gimmick has turned into a global industry – international university rankings. Initially slow to catch public opinion, the rankings are now quoted in every country and scrutinized by university heads all over the world, not to mention by researchers, students, and parents of prospective students. University rankings performance has even formed part of government policy in at least 3 countries and a pharmaceutical company boss recently lamented recruitment difficulty citing the lack of a top‐25 university in their country. There is therefore mounting pressure on university leaders to pay close attention to their performance and whilst not allowing rankings to dictate policy, paying careful attention to actions that might have appositive impact on their outcome. Philip Purnell graduated from the Institute of Psychiatry, London and then went on to hold a research post at the Max-Planck Institute of Psychiatry in Munich, Germany specializing in autoimmune diseases followed by several years in the pharmaceutical industry. He subsequently held various roles in the scientific, technical and medical publishing sector in Europe and the Middle East. Philip has advised universities, research institutes, governments and funding bodies across Europe, the Middle East, Africa and Asia on strategies to improve their research output, performance and ranking. He has also studied the underlying publication and citation data used in bibliometric studies and university rankings that he has communicated through workshops, lectures and publications in more than 20 countries. 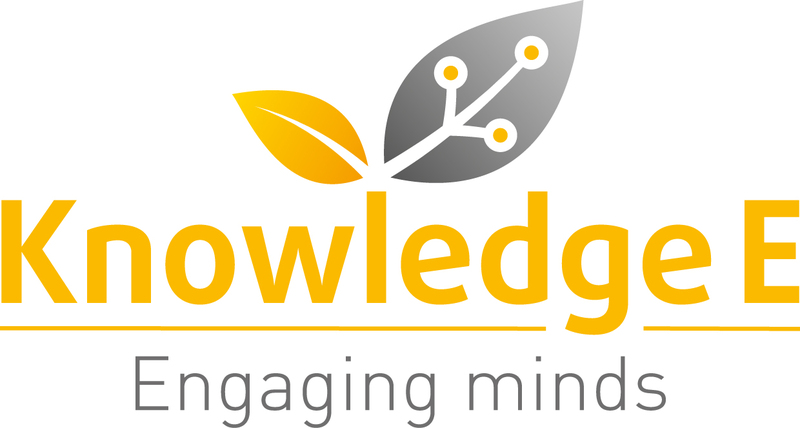 Philip has recently founded the Research Division of Knowledge E, a Middle East based information provider and knowledge strategy consultancy that offers a series of master classes for the research community covering writing, researching, speaking and publishing skills. Registration is “by invitation only”.